Work for IBM Intelligent Video Analytics? 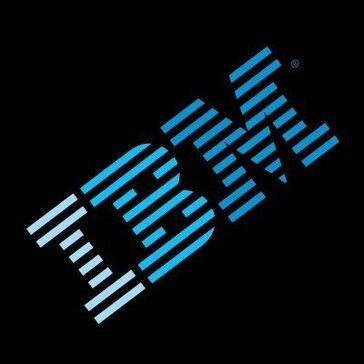 Learning about IBM Intelligent Video Analytics? Of the deep learning libraries such as Amazon Rekognition and Microsoft Azure Media Analytics, I find IBM's IVA to work best. I enjoy their UI and more importantly it is great for security. IBM offers great support as well. There are some installation problems. When running on local storage, it is fairly slow and the performance is not so great on virtual machines. This problem of performance on virtual machines on local storage is an issue that IBM is aware of though and are working to fix. Be cautious of privacy concerns, and use it ethically. We use this for security purposes. Autosearching footage for certain defined characteristics has been very useful and time efficient. The cost is not so high, and the demo was nice to use so we could understand what we are paying for. There was nothing that I can comment on the dislikes part. I wanted to drive out some conclusions from a huge amount of data. * We monitor all IBM Intelligent Video Analytics reviews to prevent fraudulent reviews and keep review quality high. We do not post reviews by company employees or direct competitors. Validated reviews require the user to submit a screenshot of the product containing their user ID, in order to verify a user is an actual user of the product. Hi there! Are you looking to implement a solution like IBM Intelligent Video Analytics?